Over the past four decades, noted researcher Robert Hastings has interviewed more than 150 of those veterans regarding their involvement in one case or another. On September 27, 2010, CNN live-streamed his UFOs and Nukes press conference in Washington D.C. during which former U.S. Air Force missileers described occasions when several ICBMs mysteriously malfunctioned moments after a disc-shaped craft was observed hovering near their underground launch silos. 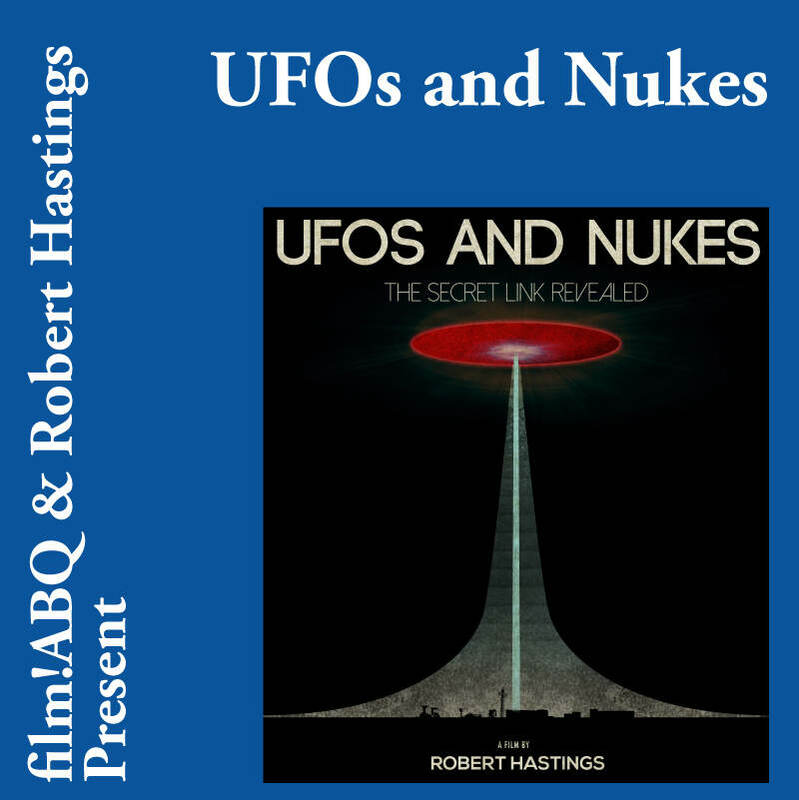 Hastings’ intriguing documentary film, UFOS AND NUKES: The Secret Link Revealed theatrical premiere. Unlike many of the UFO “documentaries” found on network television nowadays, which contain far more speculation than fact, this film rigorously examines the officially-still-hidden history of UFO activity at nuclear weapons laboratories, test areas, storage depots and missile sites—using authenticated files and the testimony of vetted military eyewitnesses. The evidence presented makes clear that humans’ deadliest weapons have been—ever since their development and use during World War II—under intense scrutiny by still-unidentified observers. Significantly, documents smuggled out of Russia in the 1990s confirm that Soviet nukes were also the focus of UFO interest during the Cold War era. More recently, U.S. Air Force personnel have alleged a UFO involvement in one large-scale missile-disruption incident in October 2010. In short, the situation is still unfolding.